More on the Wholesale Interiors Adjustable Leather Bar Stool (Black) ALC-2215-BLACK below. 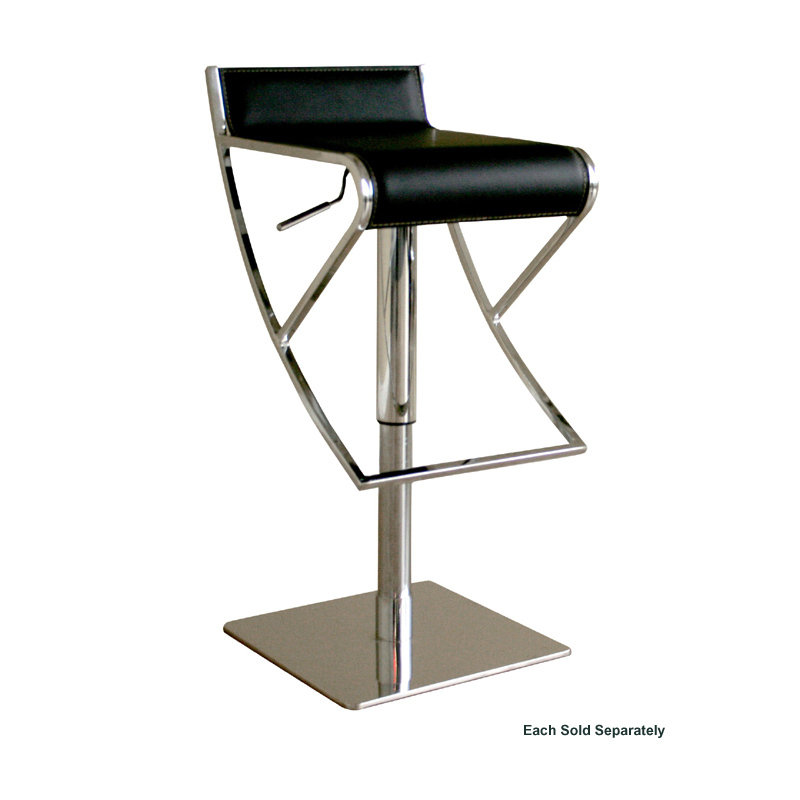 Wholesale Interior's Leather Bar Stool is made of durable bonded leather with solid steel frames and compliments any room. 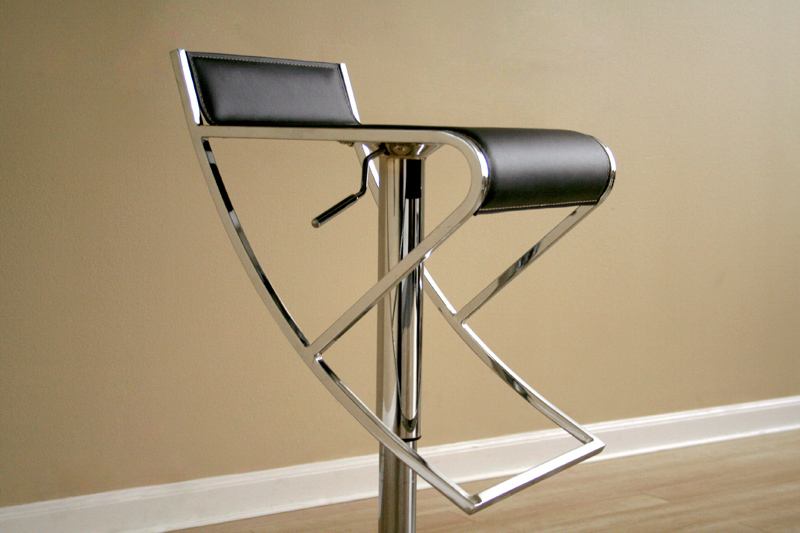 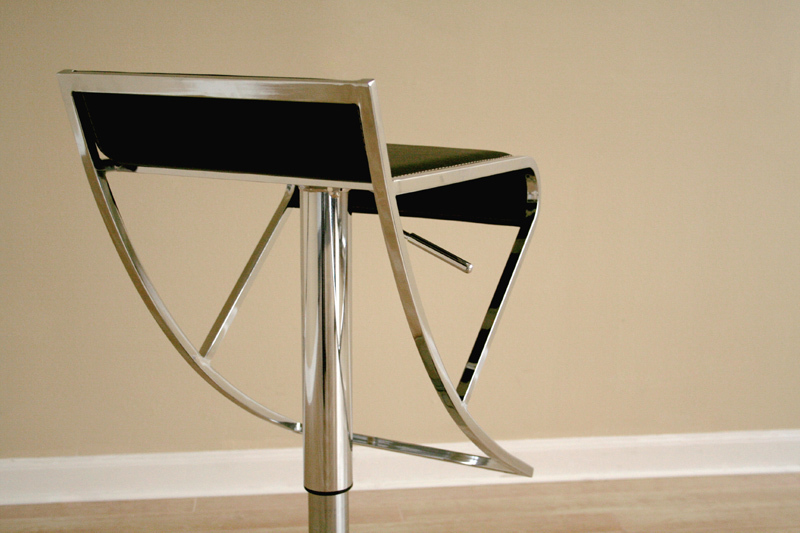 Leather bar stool constructed of a steel frame. 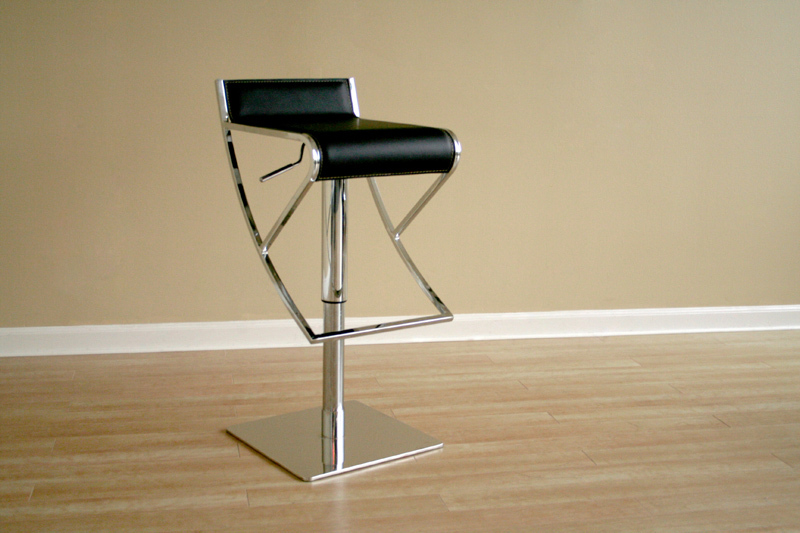 Steel footrest and foam fill.